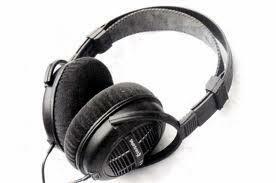 A quality headphone from the 90's. Purchased new from Definitive Audio in Seattle. Have been through many cans since then, but have kept the DT-911s for listening to Television after my wife has gone to bed. The are so comfortable that I forget that I am wearing them. Great for TV audio, but not up to my other headphones for music.